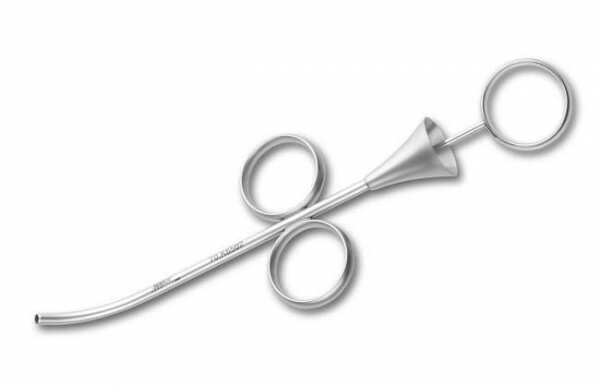 Designed to simplify the placement of biomaterials or autologous bone during major augmentation of the maxillary sinus or guided bone regeneration (GBR). The hollow shape near the top was designed to be used as a convenient mixing cup for the filler. Available in the following diameters: 0.1”, 0.14, 0.18” and 0.24”.